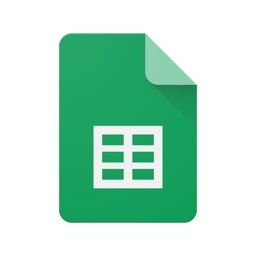 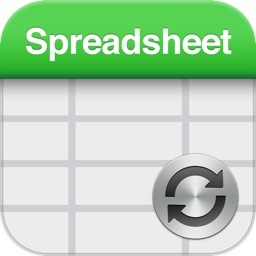 Find other spreadsheet apps too complex and overwhelming? 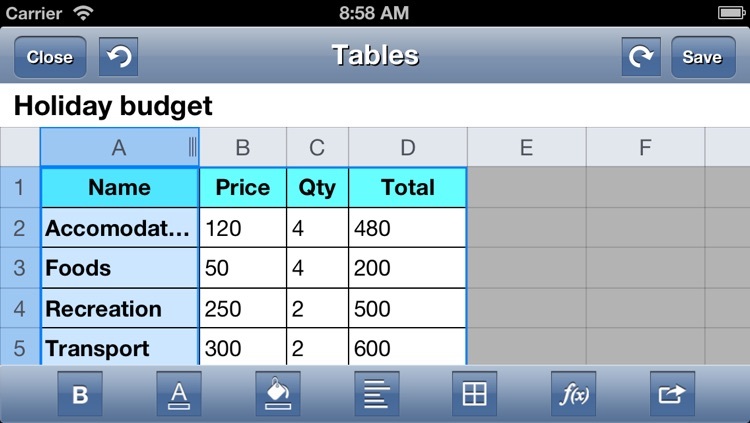 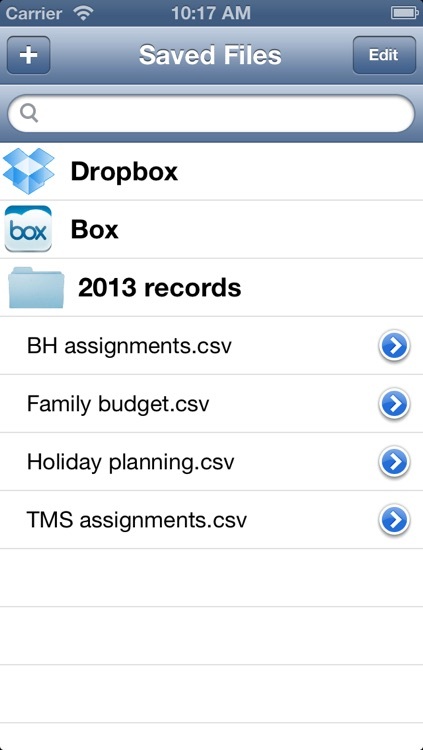 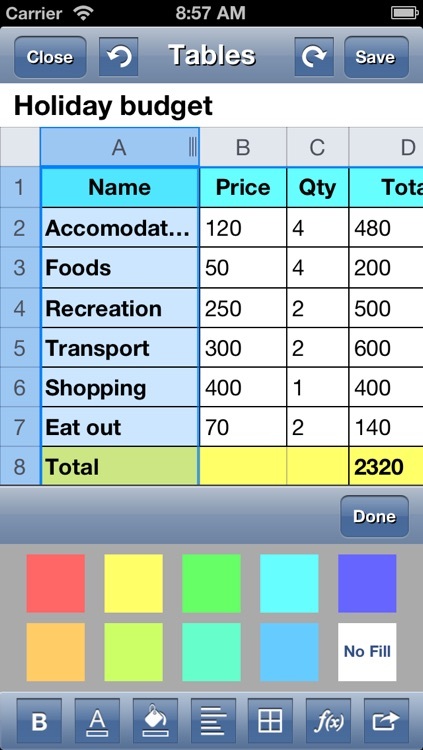 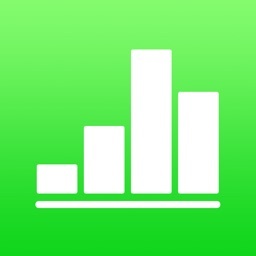 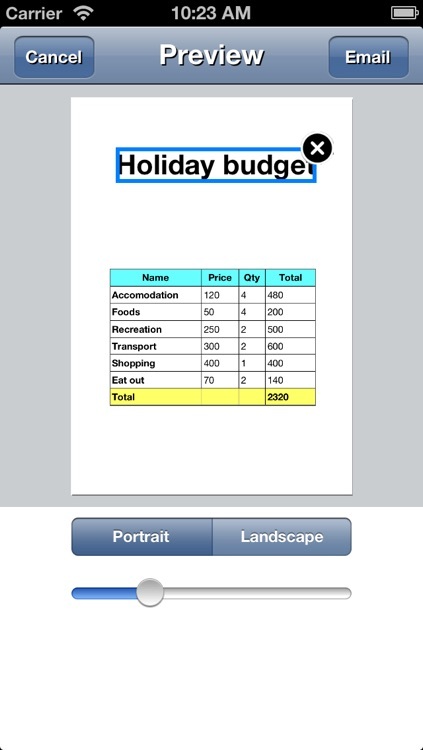 Want to create beautiful tables quickly on iPhone or iPad? 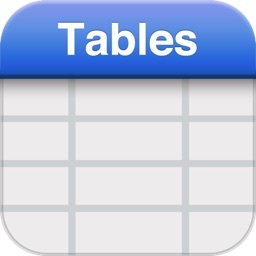 If so, Tables is the answer for you! 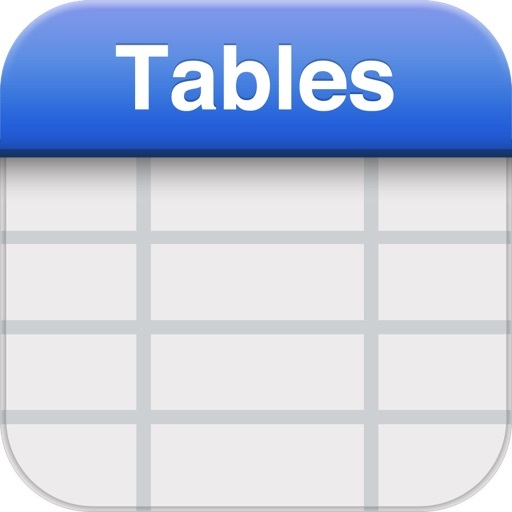 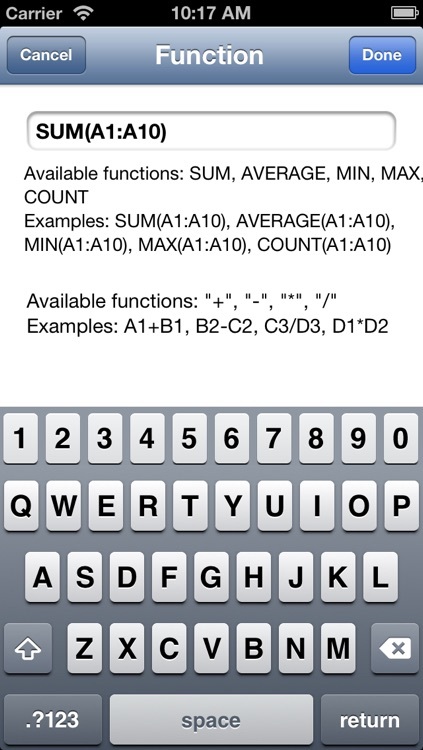 Tables provides a set of functionalities you need to create tables. 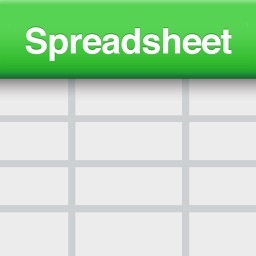 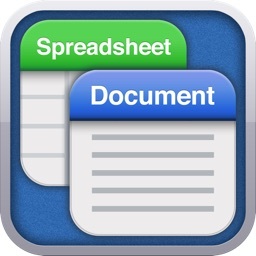 Spreadsheet apps are complex and we don't need to pay money for features we never use.